11am-7pm, on the Boardwalk between Dupont Ave and Grant Ave. 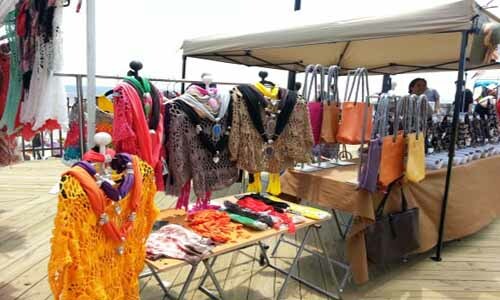 Annual event features over 50 artists and crafters, shopping day with the sights and sounds of the Jersey Shore in the background. Beautiful Condo, 3BR 2BA Heated Pool, Weeks Still Available!